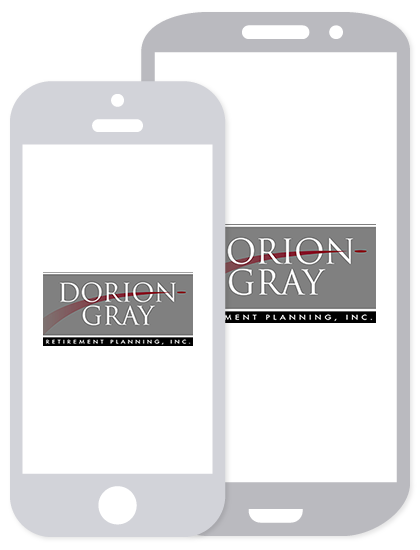 Dorion-Gray Capital Management® Weekly Commentary July 20, 2015 | Dorion-Gray Retirement Planning, Inc. Thanks to a dramatic surge in Google shares, the NASDAQ closed at a second straight record high on Friday. Low oil prices kept energy stocks weak. The U.S. dollar index made its strongest weekly gain since May. For the week, the Dow rose 1.86 percent to close at 18,086.45. The S&P gained 2.42 percent to finish at 2,126.64, and the NASDAQ climbed 4.25 percent to end the week at 5,210.14. 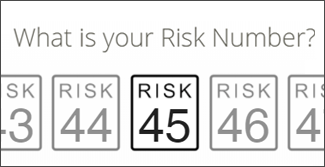 Nearly two in five parents (37 percent) with children at home under the age of 18 do not own any life insurance, either individually or via group coverage through their employer (source: Bankrate.com). “Baby Boomers” are traditionally defined as the 78 million Americans born between 1946 through and including 1964 (i.e., 19 years in total). The oldest “boomers” will turn 69 years old in 2015. The youngest “boomers” will turn 65 years old in 2029 (source: BTN Research). The #1 performing individual stock within the S&P 500 during the first half of 2015 gained +92.3 percent. That same stock lost 7.2 percent in 2014, ranking #430 of 500 stocks last year (source: BTN Research). The majority of Americans have embraced the convenience of online, automatic bill payments. Autopay can save time, reduce clutter and prevent missed payments that may impair credit scores or lead to penalties. It also offers more control – allowing us to schedule the payment – compared to not knowing when a check will arrive or be cashed. Still, there are potential downsides. Knowing bills will be paid on time can make us less vigilant in tracking spending, or watching for unexpected price increases or fraudulent charges. Autopay can make it more difficult to cancel a service you no longer need. It’s easy to forget the date when something automatically renews, and once it has, it may be challenging to reverse. It can be a chore to re-enter account information on multiple websites every time you change the credit card or checking account you’re using for payments. Finally, while automatic electronic payments are generally more reliable than manual payments, they’re not totally foolproof. There are occasional glitches, which could result in added fees or loss of service. There are measures you can take to reduce potential problems. If you have the option when you set up bill pay, choose to be notified by text or email before payments go through. When you cancel a service, make sure to monitor your statement to verify payments are stopped promptly. To keep things simple, you may want to reserve autopay for bills with regular, fixed charges. Using a credit card for auto payments will reduce the possibility of overdrawing your checking account and may allow you to accumulate points or cash back rewards. It will also provide added protection against fraudulent or disputed charges. On the other hand, if you set up a credit card with automatic payments from your checking account, consider choosing the minimum payment option, but remember you can avoid interest charges by paying off the credit card balance each month. Whether you use a checking account or a credit card for your automatic payments, go through your statement at least once or twice a month to ensure everything is in order. We are always available to help you look for ways to safeguard your money and protect your financial credit. Feel free to contact our office to set up an appointment to discuss any concerns or questions you may have.